When you hand over developers new VM(s), or when you have just created a critical env for your team, remember to be prepared for low disk issues. If you don’t, it will bite you sooner or later. More annoying, it usually come out as a recurring issue. Evaluating the total support effort, we might get a much bigger number than we thought. Are you feeling the same, my friend? So how we can make low disk issues less likely to happen? And when it does happen, how we can resolve it faster with less impact? Before deployment, people might need to provide multiple information. For example, which nodes to deploy what services, use which tcp ports to listen on application endpoints, etc. Even very careful person would make stupid mistakes! e.g, wrong ip format, invalid port, unsupported OS version, machine doesn’t have RAM, etc. These human errors may not only fail your deployments, but also cause unexpected damages to your existing envs. Even mess up critical envs sometimes. 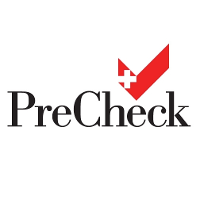 So it’s better we enforce pre-check before update. 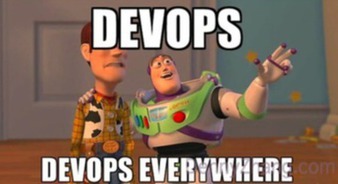 DevOps involves tons of softwares, technologies and methodologies. You finally get familiar with Nagios, but more and more people are talking about Sensor now. When you start to try OpenStack, Docker seems to be compelling. Sound familiar? It’s really hard to be on top of it! Here are some practical tips to follow the latest DevOps trend with minimum time. Rubocop is a static code check tool for ruby. Very handy and powerful. Here is a list of Common Rubocop Errors, for your reference. 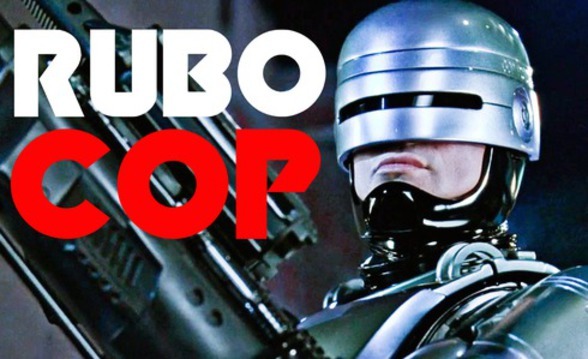 You can simply search by your Rubocop error message in this post. And get your code improved quickly. 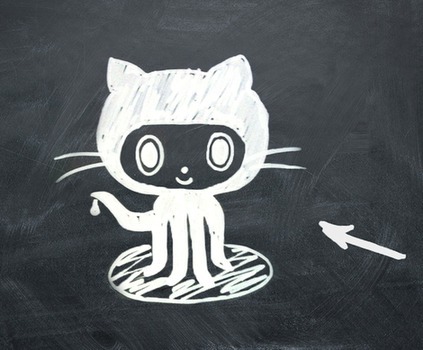 Like most versatile engineers, we host websites of side projects in EC2 or DigitalOcean. It might be Boostrap, php, python, nodejs, or anything charming. We definitely want to have a quick setup, and keep routine maintenance minimum. Here are some pratical tips. Check it out!